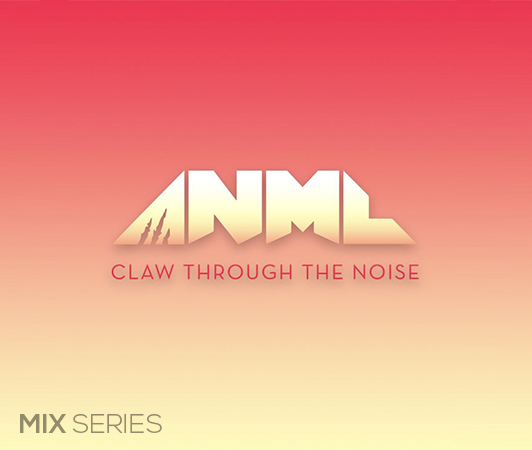 For the fans of the original ANML liquids, ANML Unleashed is the next evolution of your favorite juices, offering products at affordable prices without compromising on the flavor. This new brand is a champion of pushing the boundaries of human expression in our respective arts - in whatever shape or form that comes. After all, art is what separates us from animals. 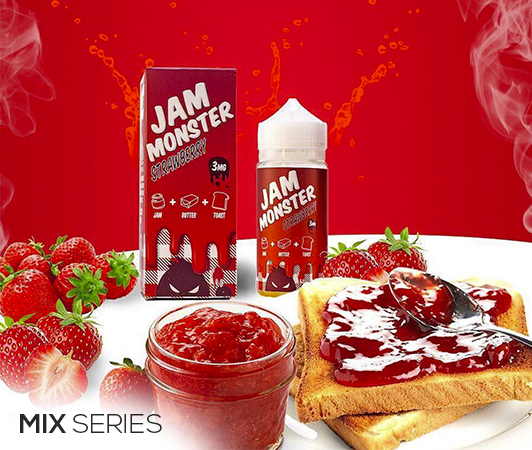 Jam Monster hit the ground running with two delicious breakfast variations mixing a fresh buttery toast with your choice of strawberry or blueberry jam. Jam monster recently announced its third flavor, Apple Jam, at the 2017 ECC Expo in Detroit. 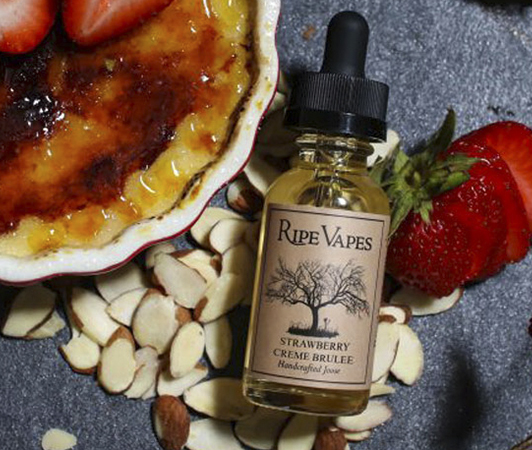 Ripe Vapes manufactures a premium line of high quality E-liquid with a popular assortment of exclusive and unique flavors. 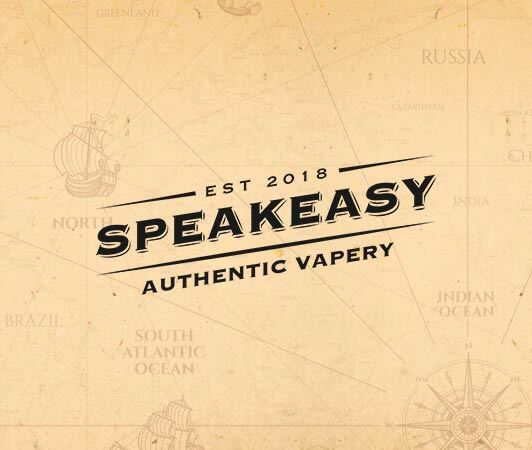 Our best selling Vanilla Custard Tobacco (VCT) aged for ninety days in french oak barrels. Kilo White Series introduces four delicious flavors with a milky and smooth blend that consist of a strawberry and chocolate taste. A perfectly sweet, wonderfully delicious sweet marshmallow cereal bar avalaible in three different flavors: Green Apple, Strawberry and Vanilla. 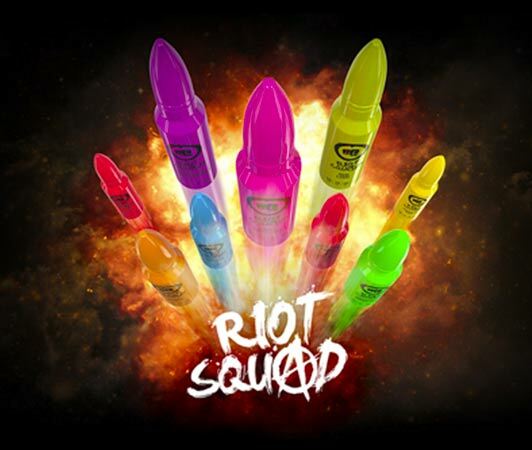 Created from a molecular level, Riot Squad e-liquids are made in a UK top secret lab for an unmatchable fusion of bold flavours. 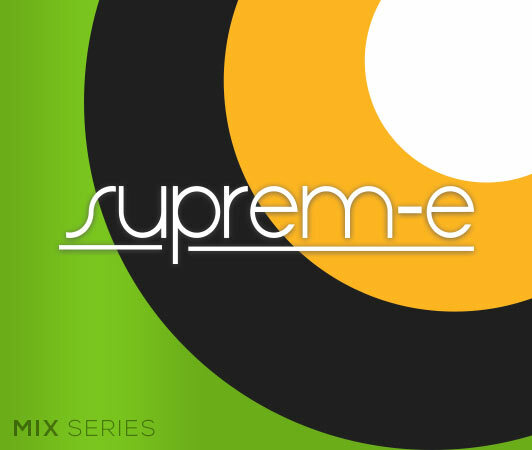 Suprem-e is one of the leader in the e-juice italian market thanks to the quality of their products. 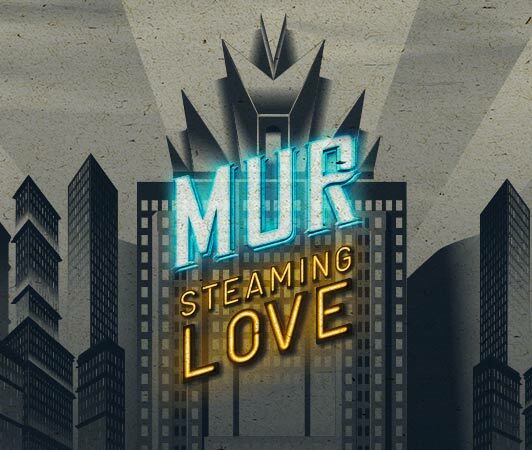 From 2017 they have decided to collaborate with Mix Series to create a new fantastic flavor. 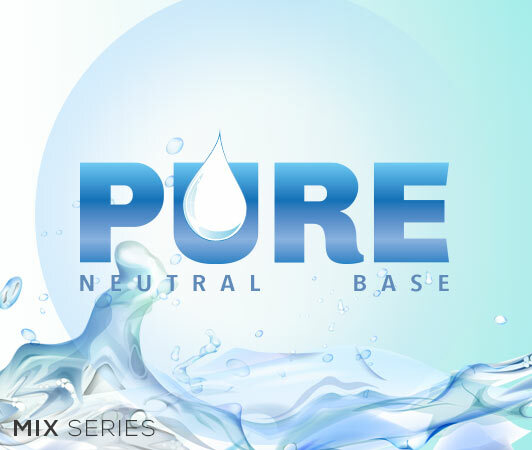 PURE is a neutral base clean as air. It's possible to use this base for Mix Series and for make your custom e-liquids. It is avalaible in bottles from: 10ml, 100ml, 250ml, and 1L.